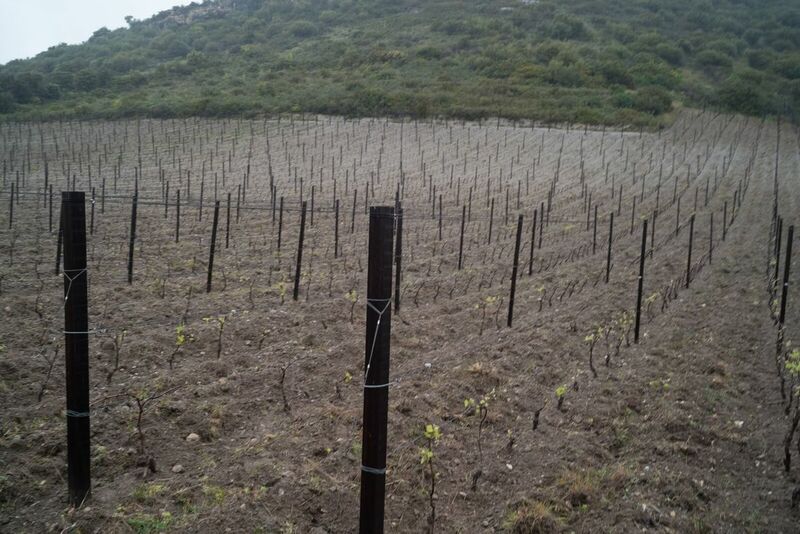 Size: 7 Hectares under his name and 8 hectares dedicated to "Cantina di Torra"
Nicolas Mariotti Bindi returned to Corsica after deciding that becoming a lawyer was not his true calling. He was seeking a life in the vines and quickly set about making it happen, first by way of Moulin-à-Vent in Beaujolais, and then with stages closer to home with Antoine Arena and Muriel Giudicelli before becoming head of viticulture at Domaine Leccia. 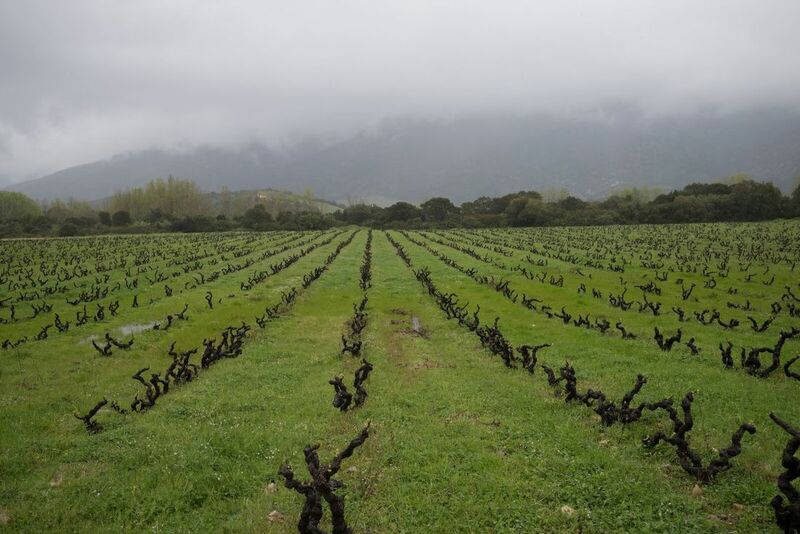 Then, with the generosity of another producer, Domaine Orenga de Gaffory, he was given the opportunity to farm five hectares of vines and was able to produce his first vintage in 2007. Flash forward to today and Nicolas has worked tirelessly to build the estate up to fifteen hectares of vines within the Patrimonio AOC, all certified organic. The vines are separated into four distinct terroirs. Mursaglia is comprised of one hectare each of niellucciu and vermentinu, all massale selections planted in 2009. Soils here are clay and limestone based. Porcellese was one of the first vineyards Nicolas acquired. It is 3.5 hectares of gobelet-trained niellucciu vines that were planted in 1966 in alluvial soils with round stones. Yields are incredibly low, usually around 25 hl/ha. 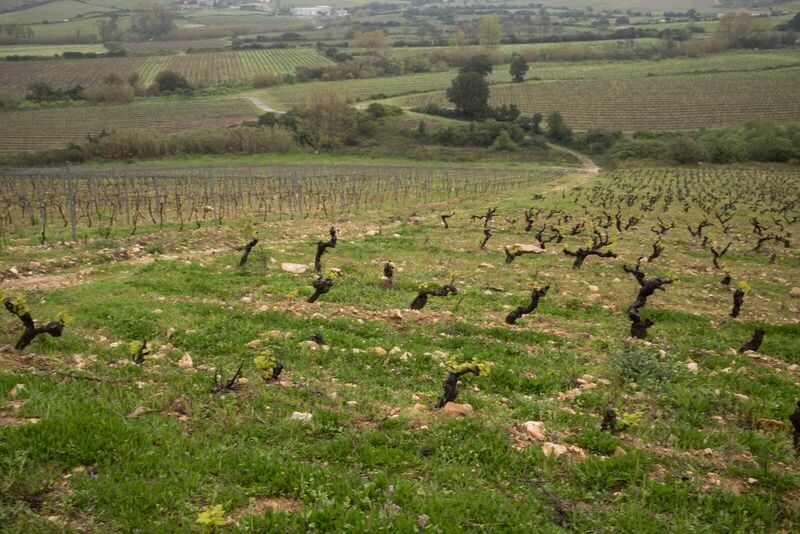 Lumiu is southern-facing parcel of vermentinu planted in clay and limestone soils. Carcu is a collection of parcels, consisting of 7.5 hectares of vines facing north and planted in clay and limestone soils. The vines were planted in 1970, 1996, and 2009 respectively, and have been in conversion to organic farming since 2016. These are the grapes that go into the Cantina di Torra lineup. Everything is harvested by hand in small baskets and once in the cellar, fermentations occur naturally and sulfur is used in limited doses (which he prints the amounts on his labels). All cuvées are bottled unfined and unfiltered, except for the Cantina di Torra lineup that is bottled earlier, showcasing a more immediate, fruit driven style of Patrimonio, at very affordable prices. We feel incredibly lucky to be working with Nicolas, one of the most talented young winemakers we have met to date. Mursaglia Blanc: Vementinu fermented and aged in tank, with a small amount of SO2 added (in fact, the dose is on the label). Aged 12 months on the lees in tank and bottled unfiltered. Mursaglia Blanc “Vieillisement Prolongé: Vermentinu fermented and aged in stainless steel for 12 months before being racked in concrete egg for another 12 months. Fine, textured, and beautiful wine bottled unfiltered. Cantina di Torra Rosé: From the Carcu parcels, this is a direct press of niellucciu. Fermented and aged on the lees in stainless steel for six months before a slight filtration before bottling. Cantina di Torra Rouge: Niellucciu fermented whole cluster and aged in concrete tanks for six months. Bottled unfiltered. This is the workhorse of the lineup. Rouge Mursaglia: Young-vine niellucciu fermented whole cluster and aged in concrete tanks for 24 months. Porcellese Rouge: 100% old-vine niellucciu. The grapes are fermented whole-cluster in concrete tanks after a two-day cold soak. Daily pump-overs maintain the finesse of the tannins. It is then aged for 24 months in concrete before bottling unfined and unfilitered. Only a touch of SO2 is added (again, found on the label).